Progressive Jews to Rep. Bob Dold: Why are you fighting advocacy for Palestinian Human Rights? Northbrook, IL (2/28/2016) – Members of Jewish Voice for Peace – Chicago confronted representatives of politically conservative Jewish organizations and federal and state legislators at a Northbrook synagogue over their opposition to justice and equality for Palestinians. Rep. Bob Dold (R-IL-10), a speaker at the event, is the primary sponsor of the Combating BDS Act of 2016 (S. 2531/H.R. 4514), legislation that seeks to intimidate a growing movement for Palestinian human rights. The Boycott, Divestment and Sanctions movement (BDS) originated in 2005 with a call for solidarity from Palestinian civil society organizations asking the international community to use the tools of economic pressure to hold Israel accountable for its obligations under international law, namely: an end to the nearly 50-year military occupation, full equality for Palestinian citizens of Israel and the right of return for refugees. Modeled on the global solidarity movement to end apartheid in South Africa, BDS’s intent is to leverage grassroots power to put pressure on governments and corporations that uphold an unjust political system. 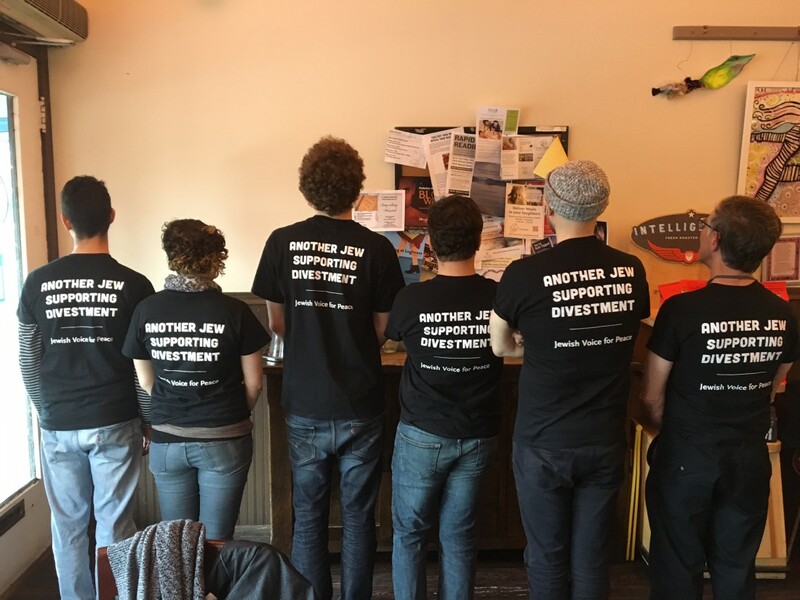 The Jewish United Fund of Metropolitan Chicago (JUF) and the American Jewish Committee (AJC) have actively supported legislation in Illinois and at the federal level to oppose efforts to leverage economic pressure to bring about change in Israeli policies towards Palestinians. “This bill is a sign of desperation in the face of shifting public opinion, as more and more people realize that support for Israel’s repressive policies toward Palestinians is completely inconsistent with values of human rights and equality,” said Massey. A Brookings Institute poll released in December 2015 found that 49% of Democrats (and over ⅓ of all Americans) support imposing economic sanctions or more serious action against Israel over settlement construction. According to Republican pollster Frank Luntz, only 31% of American Jewish students believe that Israel is a democracy. American Jews are increasingly critical of Israeli policies and increasingly willing to take action to demand change. 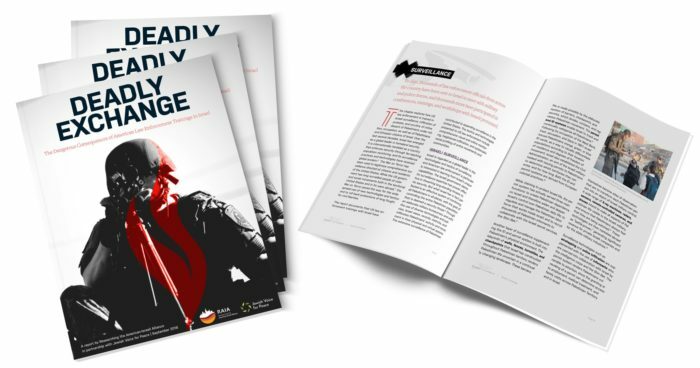 Jewish Voice for Peace proudly endorses the Boycott, Divestment and Sanctions movement as a means to put pressure on the Israeli government, US policymakers, and international corporations that profit from human rights abuses.